COLORADO SPRINGS, Colo. (AP) — The U.S. Olympic Committee and leaders of the effort to bring the 2024 Games to Los Angeles reached terms on a marketing agreement Friday, clearing a major hurdle nearly a year before those Olympics are awarded. The Joint Marketing Program Agreement would shift a majority of the USOC's marketing revenue over to the host city for a period surrounding the Olympics. The International Olympic Committee requires the agreement to eliminate crossover sponsorships — for instance, the USOC pairing with one carmaker, while a host city pairs with another. The inability to reach an agreement on the marketing deals until the 11th hour played into the failures of both the 2016 Chicago bid and the 2012 New York bid. 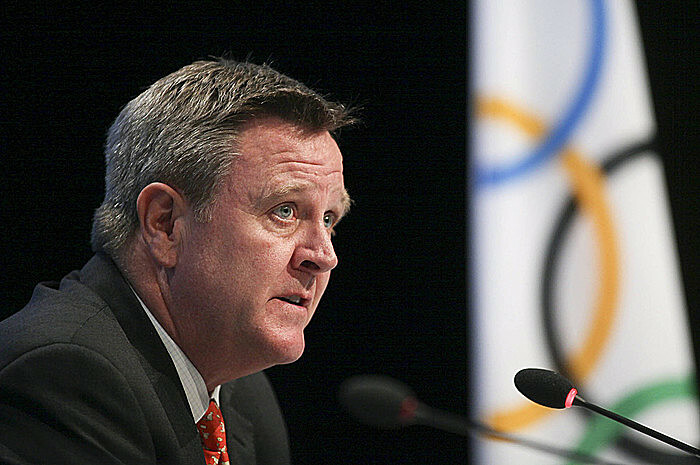 "We didn't want it to become an issue," USOC CEO Scott Blackmun said. "We made the decision, and realized that sooner is better than later." In some instances, host cities have received up to 90 percent of a national organizing committee's sponsorship revenue. 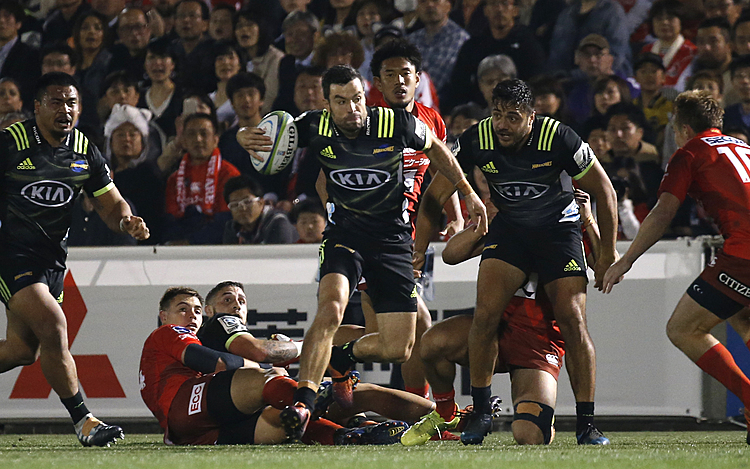 Most Olympic committees have been quick to sign the JMPA, knowing the surge in interest sparked by a home Olympics will lure new sponsors and, more importantly, that their national governments will step in to make up the difference. But in the United States, there's not as much room for growth in the sponsorship market, and the federal government has a long history of not providing funding to the USOC. That puts the USOC is a spot of not having any clear path to make up the sponsorship shortfall, which has historically accounted for between 20 and 30 percent of its revenues ($141 million last year) — a good portion of which is used to fund Olympic athletes. So, the USOC has to reach a different sort of deal; in this case, it would likely sign over between 70 and 85 percent of its revenue to Los Angeles. The agreement won't be officially signed unless Los Angeles wins the bid at an IOC meeting next September. Its main competition is expected to come from Paris. The agreement figures to take a potentially fractious issue off the table, as Los Angeles enters the final stretch of the campaign. "We talk repeatedly about what a high-quality partnership this is, and this is a demonstration of the quality of the partnership," USOC chairman Larry Probst said.